The holiday shopping season is over, but that doesn’t mean stores have stopped offering great deals. If you’ve been in the market for a smart speaker, there’s still time to grab an Echo or Google Home at a nice price. Amazon is offering its own discounts on some Echo devices, including the 2nd-generation Echo for $69 (down from $99) and the 3rd-generation Echo Dot for $29 (down from $49). Google is also still discounting its Google Home lineup in its online store, where you can grab a Home Hub for $99 (down from $149), a regular Home for $89 (down from $129), or a Home Mini for $29 (down from $49). If you prefer to shop in-store, you’ll be pleased to know that many of these same deals are also still going on at most retailers, including Walmart, Target, and Best Buy. Best Buy even has the Apple HomePod on sale for $100 off. 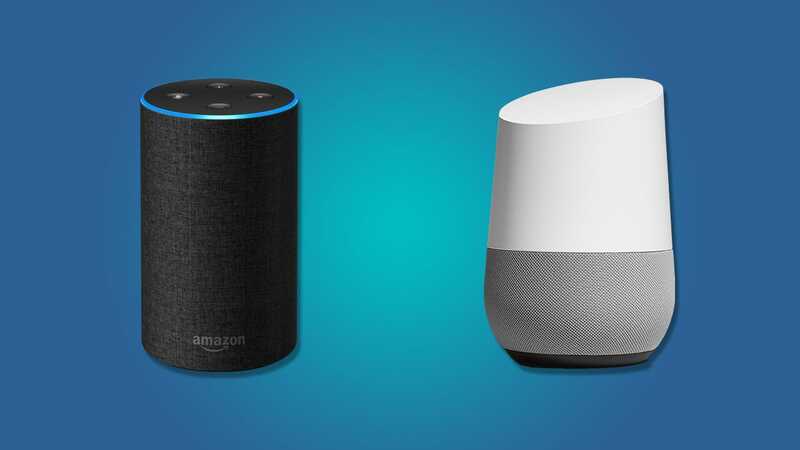 Granted, these aren’t necessarily the best deals we’ve ever seen (Target recently offered an amazing deal for a Home Hub and two Home Minis for just $99), but if you missed all of the great deals during the shopping season, there’s still time to snag a smart speaker for less than retail price.